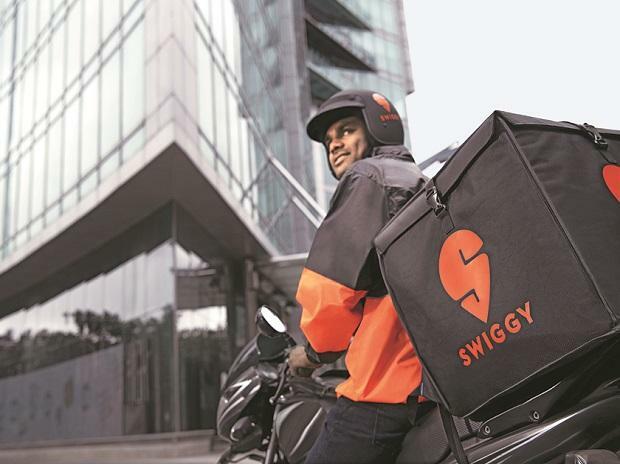 Swiggy on Thursday said it has closed a $1 billion funding round, led by existing investor Naspers, a move that will give the food delivery platform more muscle to compete against players like Zomato and FoodPanda. Swiggy, in a statement said, it has executed definitive agreements for a $1 billion round of funding led by Naspers and saw new investors -- Tencent, Hillhouse Capital and Wellington Management Company coming on board. The series H round also saw participation from other existing investors including DST Global, Meituan Dianping and Coatue Management, it added. Swiggy said the latest fund-raising round is the "single largest in India's food technology sector to date" and takes the total funding raised by the Bengaluru-based company to $1.26 billion. The fresh capital infusion will provide more ammunition to Swiggy as it battles Ant Financial-backed Zomato, Ola-owned Foodpanda and UberEats in the growing food delivery space in the country. "As India's appetite for online food ordering grows, Swiggy will use the funds to bring more quality food brands closer to consumers and address gaps in supply through delivery-only kitchens under the 'Access' initiative for restaurant partners," Swiggy said in a statement. It added that the fresh capital will also be used to hire talent, especially for machine learning and engineering roles across mid and senior levels. Swiggy is focussed on further strengthening its technology backbone and focus on building a next-generation AI-driven platform for hyperlocal discovery and on-demand delivery, it said. "As we add more firepower to our vision of elevating quality of life for urban consumers by offering unparalleled convenience, we are pleased that visionary global investors share our purpose and have made such a significant investment in our future," Swiggy CEO Sriharsha Majety said. In June this year, Swiggy had raised $210 million in funding led by Naspers and DST Global. Since then, the company has expanded to 42 additional cities and doubled its gross merchandise value. It has close to 120,000 active delivery partners on its platform. Founded in 2014, Swiggy has over 50,000 restaurant partners spread across more than 50 cities.